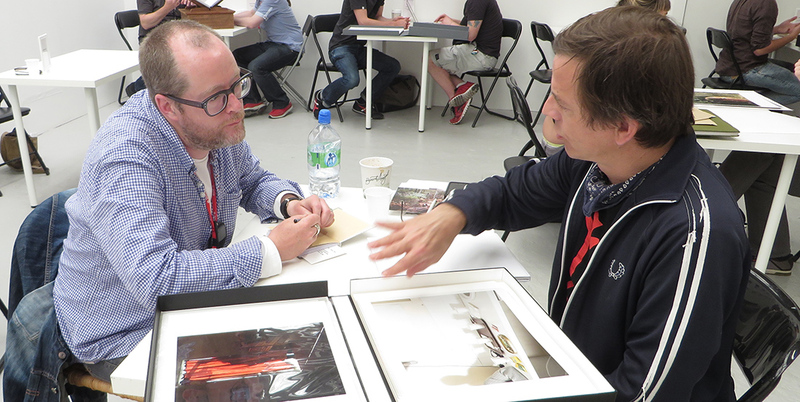 PhotoIreland Festival’s portfolio review weekend will take place on 3-6 July 2014 in Dublin city, representing a unique opportunity for emerging artists worldwide to highlight new photographic projects and meet with international professionals to further their careers. The winner of the portfolio reviews weekend will be offered a solo exhibition next year, during PhotoIreland Festival 2015. Ângela Berlinde, Director/Curator, PhotoFestival Encontros da Imagem, Portugal. Jonathan Blaustein, artist, educator, and writer at New York Times and A Photo Editor. Manik Katyal, Curator, Photo editor and Editor-in-Chief of Emaho Magazine.